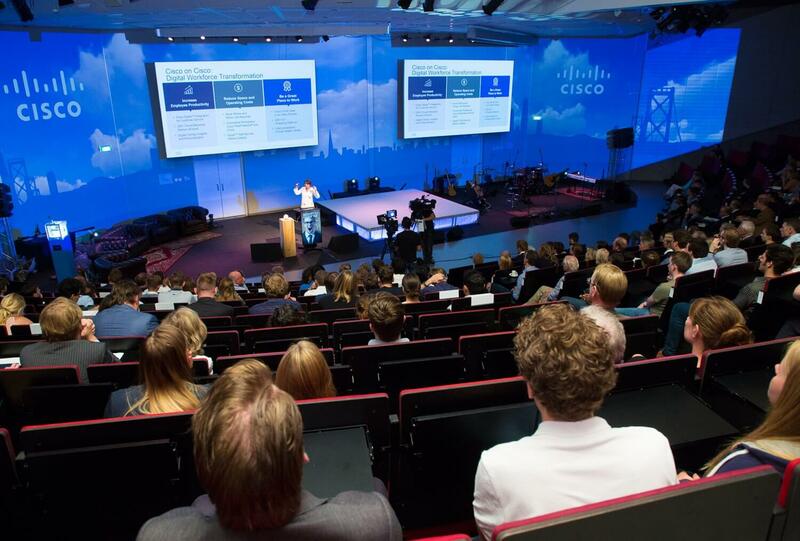 It was a pleasure to be part of the Entrepreneurial Day 2017 at the University of Twente and getting to introduce Tiny Giants to leading entrepreneurs such as Jose van Dijk - Vice President at (Cisco). It is young talented people who take on challenges and find disruptive solutions that will radically change the way we do business. The Entrepreneurial Day showcases some brilliant examples of student entrepreneurship. 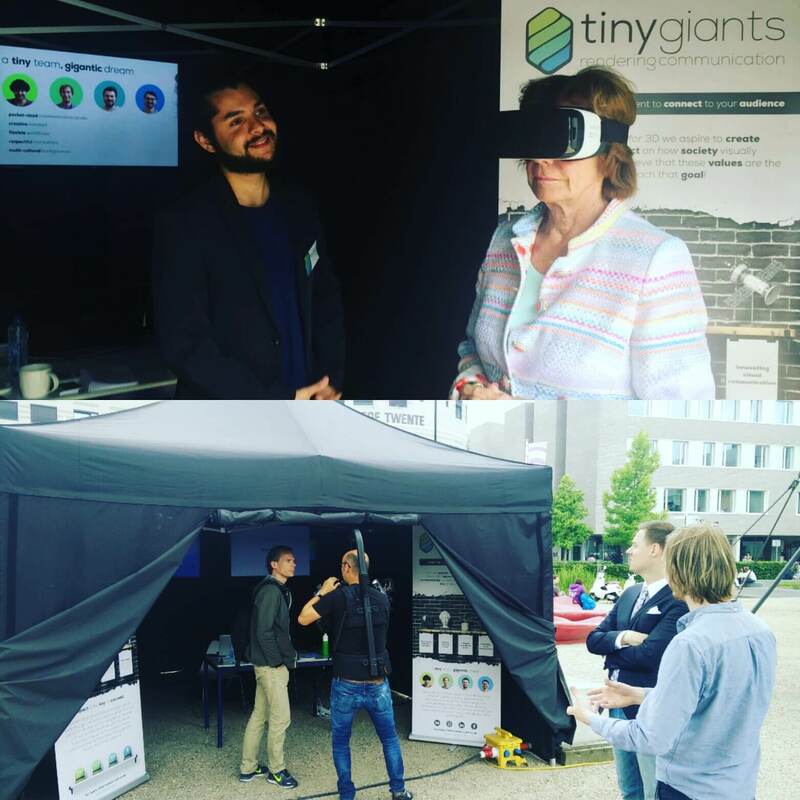 Having the inspiring Neelie Kroes experience our 3D creations was our highlight of the day! as a corporate director by occupation, Neelie was elected as a Member of the House of Representatives on 3 August 1971 after the Dutch general election of 1971 until 1977. After the Dutch general election of 1981, she returned as a Member of the House of Representatives on 25 August 1981. At age 73, Kroes retired from active politics. Following the end of her active political career, Kroes occupied numerous seats on supervisory boards in the business and industry world and several international non-governmental organizations. 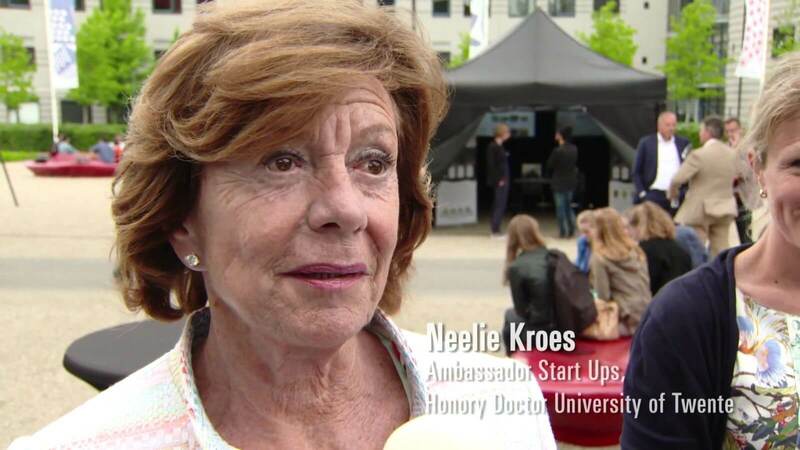 Kroes is known for her abilities as a team leader and negotiator and is now active as Start-Ups Ambassador. Again congratulations toÂ AryzonÂ for winning the very first edition of theÂ UT Entrepreneurial Challenge, keep it up! And of course, thank youÂ Miriam IliohanÂ fromÂ DesignLab University of TwenteÂ for making this possible!